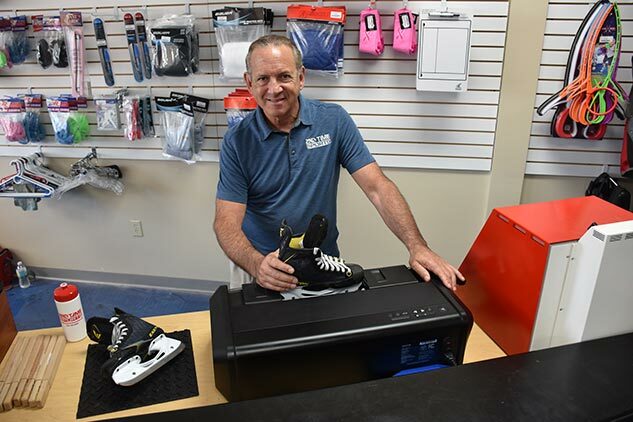 Whether you’re gearing up for a new sporting season or replacing must-have items in overtime, 2nd Time Sports has you covered. Check out all the services we offer below! Support local business when you shop at 2nd Time Sports! We stock high-quality, sanitized secondhand gear, apparel and fitness equipment, as well as an assortment of brand new equipment for purchase. Shop online or explore our aisles for everything you need to start your season off right. Keep up the spirit of teamwork and help fellow athletes cut costs by passing along your gently used gear and equipment. You can sell your gear to us to receive cash on the spot, or donate it as an eco-friendly alternative! Trade in and trade up for the next best thing! Bring us your used gear or fitness equipment in exchange for store credit. Equivalent to the determined value of your items, this credit is applicable to any used or new item(s) in stock. 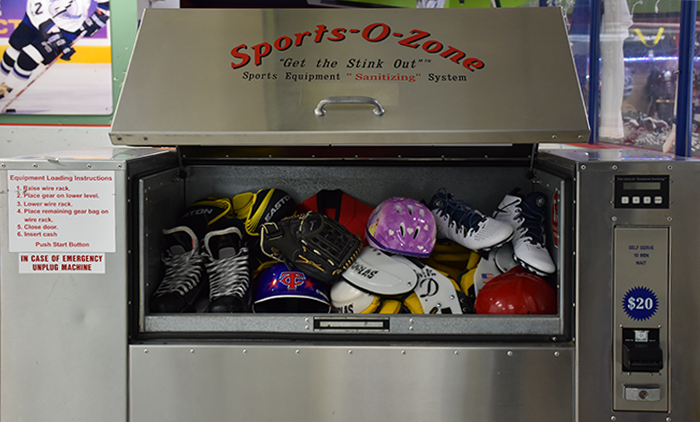 Freshen up your gear using our state-of-the-art Ozonator machine. We thoroughly sanitize and deodorize each piece that comes through our doors, and we’re happy to offer you the same service! Eliminate odor-causing bacteria, viruses and fungi for clean, fresh-smelling gear. Get your fitness fix with zero commitment, thanks to our rent-to-own program! 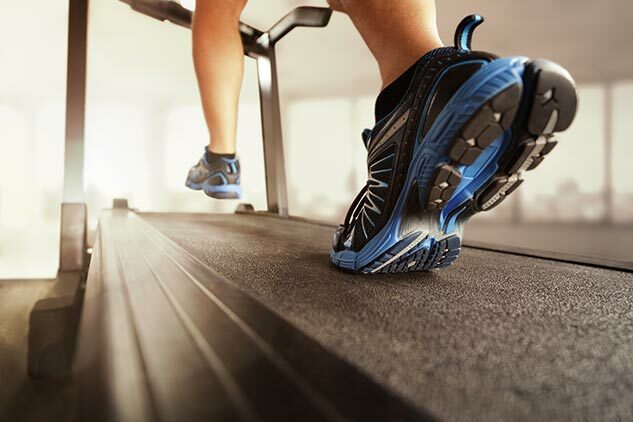 Rent a treadmill, weight bench or other piece of equipment on a month-to-month basis. Give it a try, purchase if you love it, return it if you don’t – no pressure! Ask a member of the 2nd Time Sports team how you can participate today. Prep and maintain your gear with our in-store services. From skate sharpening and golf club regripping to helmet repair and more, our team can perform essential maintenance and repair services in our on-site workshop for less. 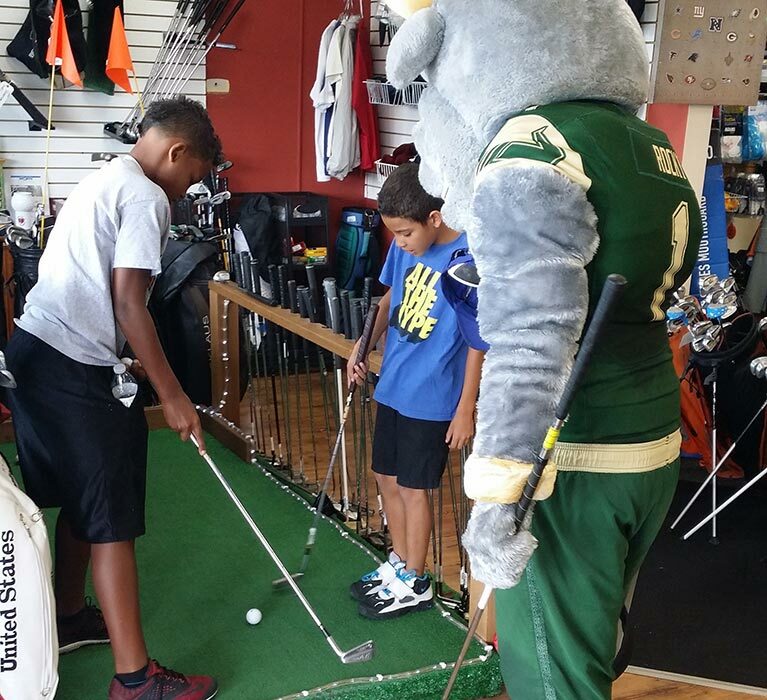 We’re proud to offer on-site batting cages, putting greens and even practice hockey rinks at select locations. Practice makes perfect. Why not put in the time with us? Contact us to find out what’s available at your local 2nd Time Sports store.